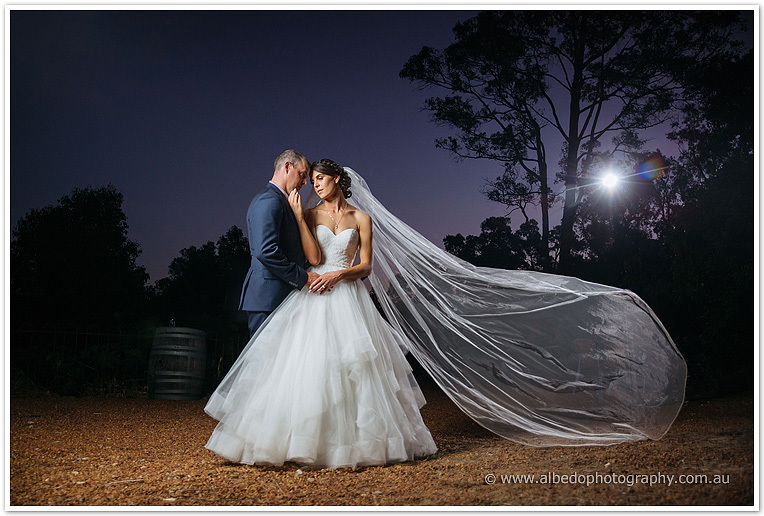 We had a great time photographing Lucy and Blake’s stunning wedding at Darlington Estate! Their love story began thanks to a chance meeting, at a rodeo during Kalgoorlie’s Race Round. And after spending the rest of the racing carnival together Lucy and Blake have been inseparable ever since! Blake proposed using Lucy’s 30th birthday present as a decoy, in the huge present were subsequently smaller and smaller boxes until Lucy got to… a ring box. The rest is history! We started the day at Possum Creek Lodge, where the entire bridal party was staying. 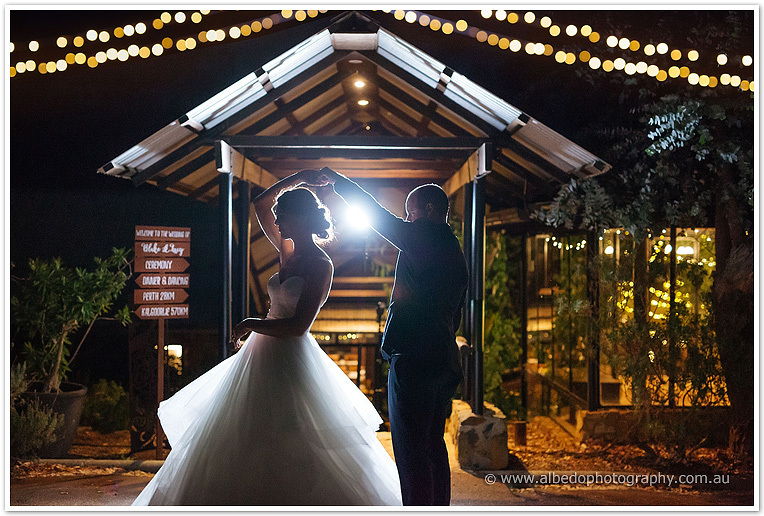 It was a beautiful setting, the cottages were surrounded by pretty gardens and the owner Chris was very helpful. Their beautiful ceremony was held under the trees, surrounded by bush at Darlington Estate. Afterwards, the guests had drinks and canapes on the pretty grounds, as we wandered around the Estate for bridal party photos before their reception. 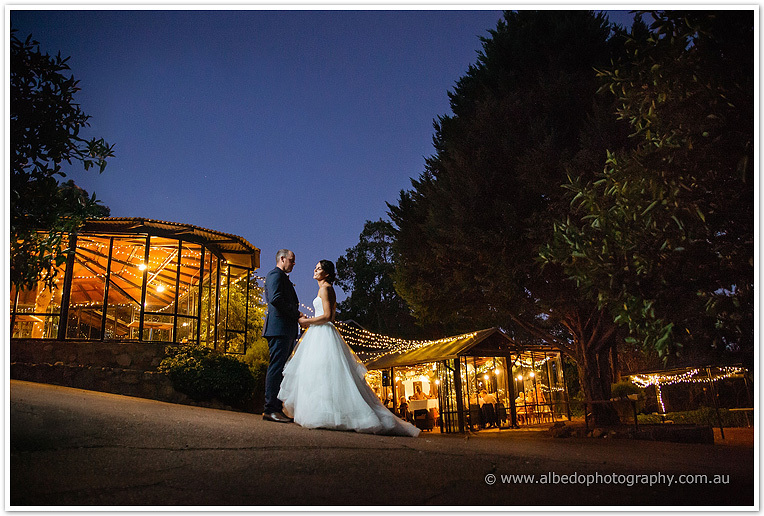 Highlights of the party included some hilarious speeches, including the voicemail left by Blake asking Lucy’s dad for permission to marry her, delicious food, and an outdoor dance floor under fairy lights and lots of dancing – Kalgoorlie style! A big thank you to Lucy and Blake for having us along for your wedding, we had an epic day!